Will We Let the End of Public Education Be the End of Our Democracy? 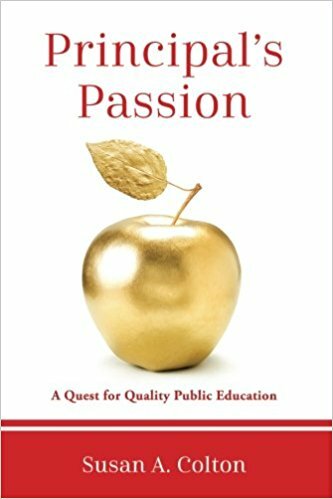 Are you a teacher who is tired of teaching to the test, and feels constrained and dismissed by arbitrary evaluation systems? Are you a parent who wants your child to be excited about going to school every day instead of having test anxiety? Would you like to be more involved in your neighborhood school? Do you have professional expertise and a wealth of experience to offer students, teachers, and families? Would you like to lend your talents to local schools to prepare the next generation of citizens and workers? * Create an innovative learning environment that authentically engages all students. * Promote your school and build relationships with internal and external customers. * Invite local and state decision makers to experience the incredible work achieved by students and teachers. * Engage diverse school communities and restore trust in public education. You may purchase my book through amazon.com, barnesandnoble.com or through my PayPal link. Please leave your contact information on my Contact Page and feel free to leave me your feedback or review. Thank you for caring about our children, our future, and public education. 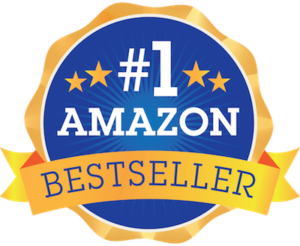 #1 Amazon Bestseller in the following categories: Federal Education Legislation, Education Standards, Education Assessment, School Management, Parent Participation in Education, Educational Psychology, Education Administration.